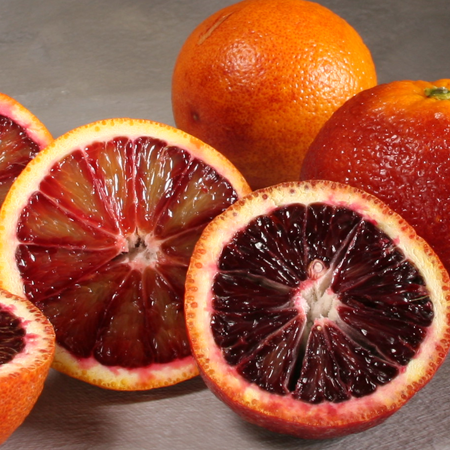 Aromatic Summary / Note / Strength of Aroma Spicy-sweet, somewhat dry, musky, slightly leathery. Blends With Frankincense, Sandalwood, Myrrh, Patchouli, Pine, Cypress, Clary Sage and Vetiver. 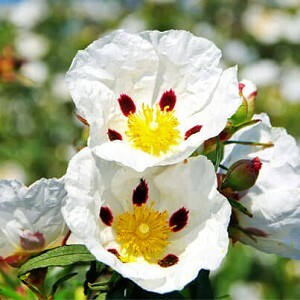 Labdanum essential oil is often confused with cistus absolute oil because they are both derived from the same plant (cistus ladanifer). 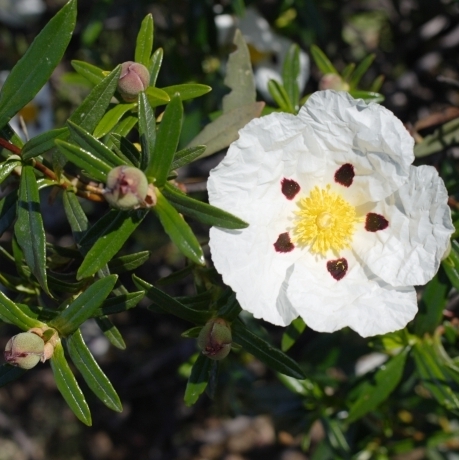 However cistus absolute is distilled in a different manner and from different parts of the plant and is considered of far less therapeutic value than real labdanum essential oil which is derived from the crude gum prepared by boiling the leaves and the twigs. 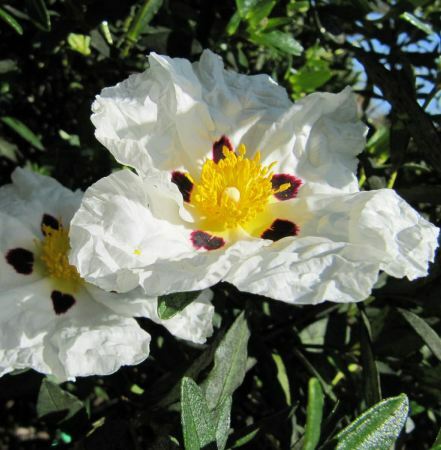 In ancient times, labdanum was collected by combing the beards and thighs of goats and sheep that had grazed on the cistus shrubs. Wooden instruments used were referred to in 19th-century Crete as ergastiri; a lambadistrion ("labdanum-gatherer") was a kind of rake to which a double row of leathern thongs were fixed instead of teeth. These were used to sweep the shrubs and collect the resin which was later extracted. It was collected by the shepherds and sold to coastal traders. The resin was used as an ingredient for incense, and medicinally to treat colds, coughs, menstrual problems and rheumatism. Labdanum essential oil which is used today in aromatherapy is derived from the leaves and twigs of the shrub by steam distillation. 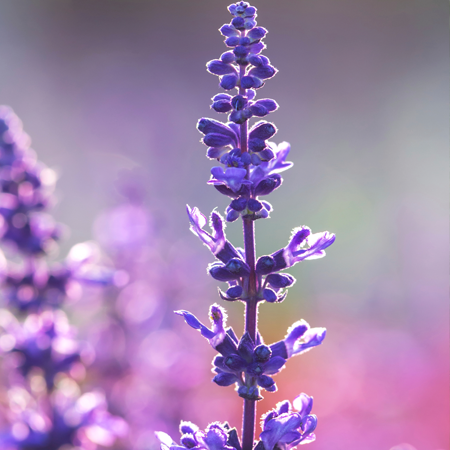 Its scent is sweet, woody with musky undertones and is highly valued in the perfume industry today for its ability to enhance multiple scents. 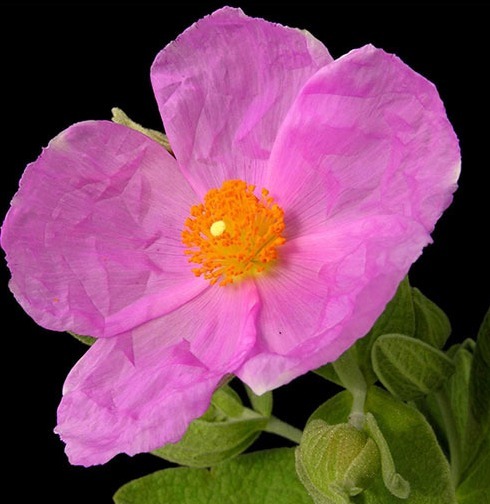 Adverse skin reactions Undiluted labdanum oil was moderately irritating to rabbits; tested at 8% on 25 volunteers it was neither irritating nor sensitizing. It is non-phototoxic. Acute toxicity Non-toxic. Labdanum oil acute oral LD50 in rats 8.98 g/kg; acute dermal LD50 in rabbits >5 g/kg. 3-Phenylproprionic acid acute oral LD50 in mice 1.6 g/kg. 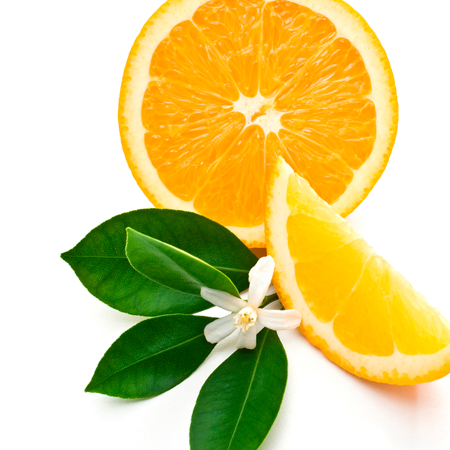 Carcinogenic/anticarcinogenic potential No information was found for labdanum oil, but it contains no known carcinogens. normally associated with pinocamphone, especially since a-pinene potentiates GABAA receptor-mediated responses. 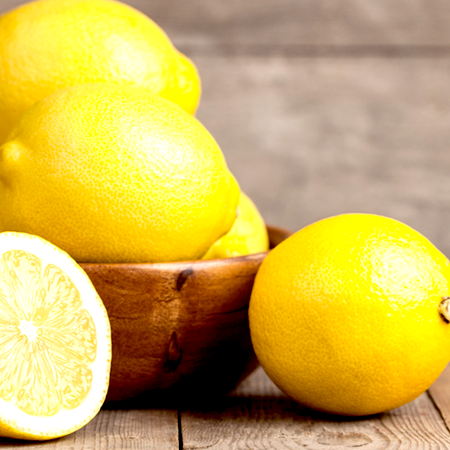 Labdanum oil is distilled from the gum, obtained by immersing the harvested plant material in boiling water. 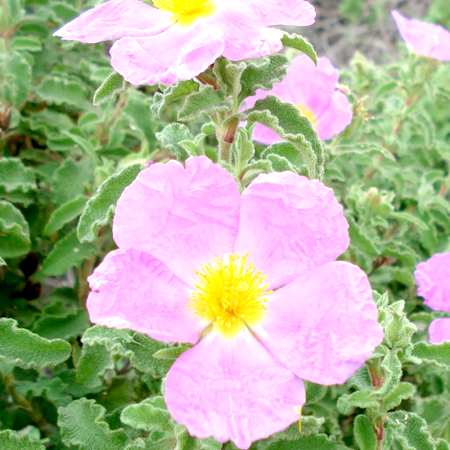 Also see cistus oil. Labdanum gum, and possibly absolute, contains labdane diterpenes such as labdane and sclareol.